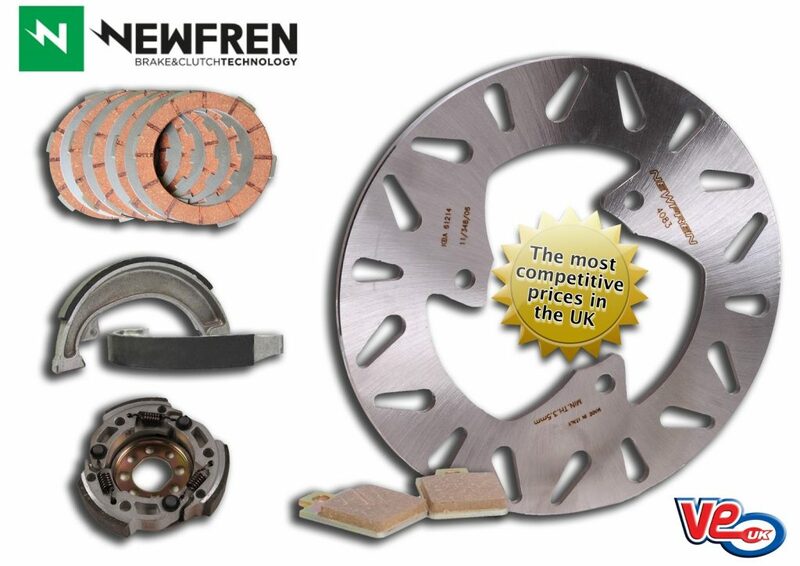 When it comes to choosing a supplier for high quality friction components including brake discs, brake shoes/pads or clutch parts, look no further than Newfren, available from VE (UK). Newfren’s range caters for all capacities of Scooter (both classic and automatic), Moto 50/125 machines, Quads’ and Piaggio Ape’s. 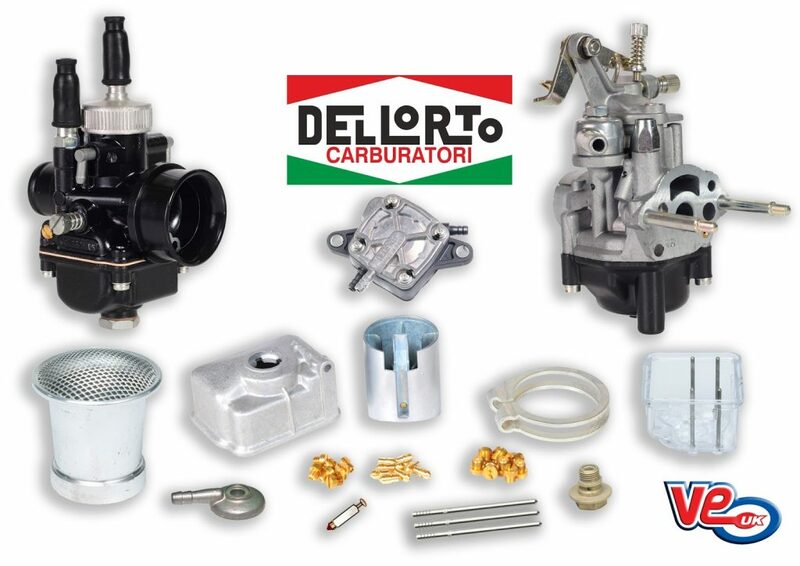 All of their products are manufactured in Italy and undergo rigorous testing and development to ensure the very best quality and reliability from each and every item. 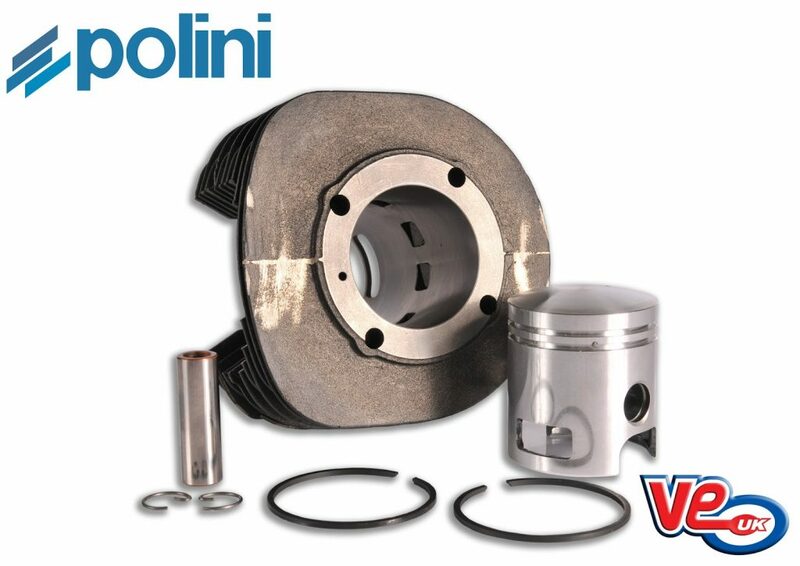 Of particular interest is their race compound clutch material which is available on classic Lambretta, classic Vespa, and Moto 50/125 clutches, meaning more grip and less slip for those owners wishing to harness every ounce of power that their engine generates. To search for Newfren products for your machine use our dedicated Newfren “Fast Search” feature. 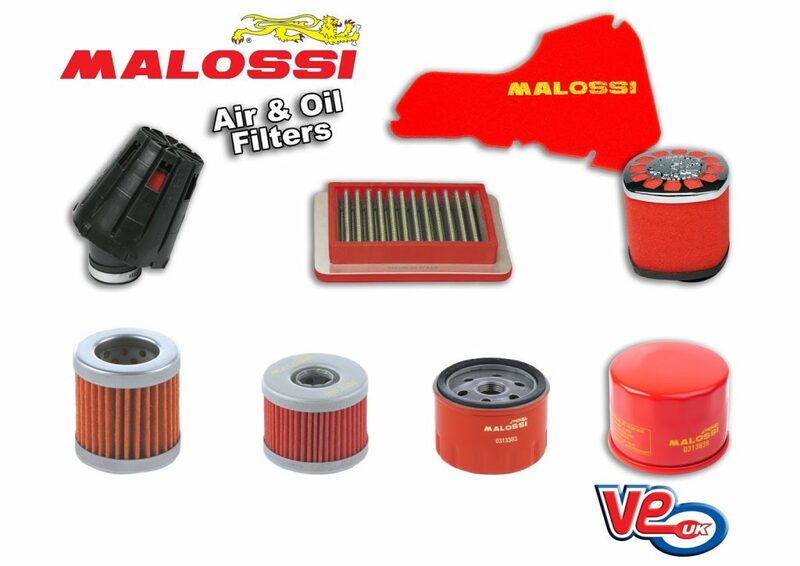 Malossi, imported exclusively in the UK by VE (UK), manufacture a wide range of high performance oil filters, as well as a both standard and performance air filter range .